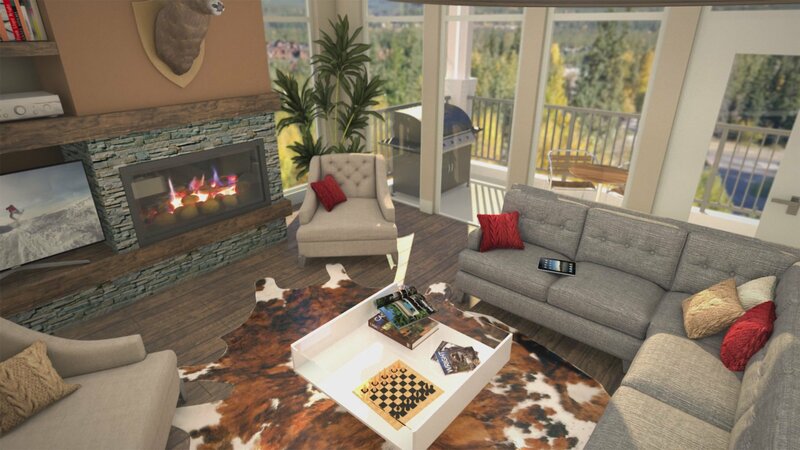 The Mercer is a new luxury townhome project being developed minutes from downtown Canmore in the Bow Valley Trail area. Nestled amongst several other prominent hotel condo developments, The Mercer stands out as being the first townhome development in town that is zoned for Vacation Use only. This particular zoning is unique in that it permits the nightly rental of these properties through websites such as AirBnB and Vrbo.com with a potential net income in excess of $100,000. Located at 108 Montane Road, construction began on the project in early 2018. The development consists of 5 blocks of 4 townhouses constructed on a 1.3 acre parcel of land adjacent to The Lodges of Canmore and Mystic Springs Chalets and Hot Pools. Each of the 2700 square-foot high end units consists of 4 bedrooms, 4.5 bathrooms and a double-attached garage spread out over 4 levels. 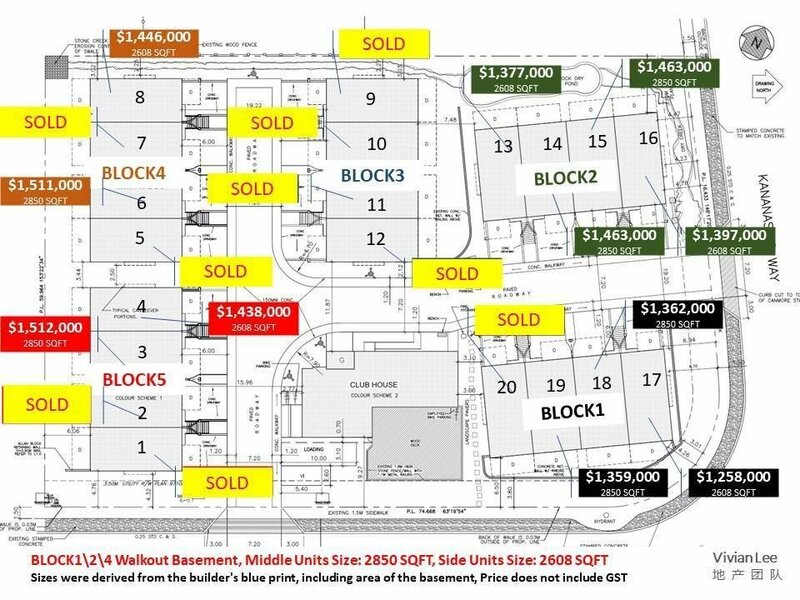 Buyers can opt to take possession of their units empty and ready for their design touches - or they can select from a variety of furnishing packages ranging in price from $30,000 up to $100,000. Units are roughed in with the necessary connections to install a hot tub on the deck. 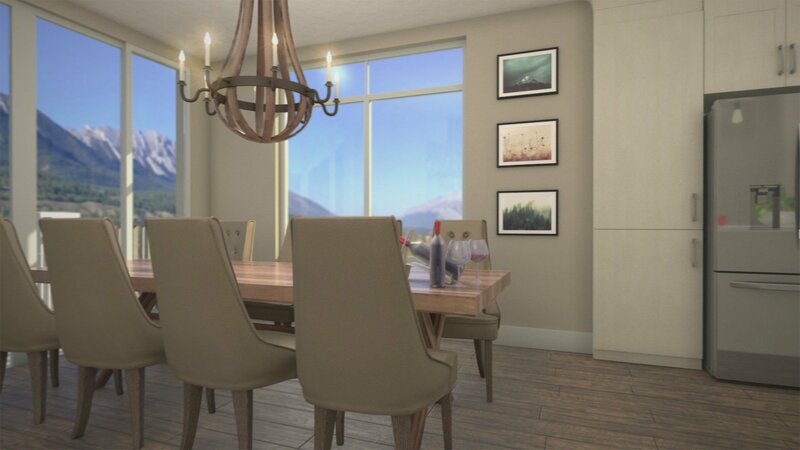 When compared to other Canmore condo developments, The Mercer addresses a gap in the market in that very few properties available offer 4 bedrooms and the ability to accommodate up to 10 guests. 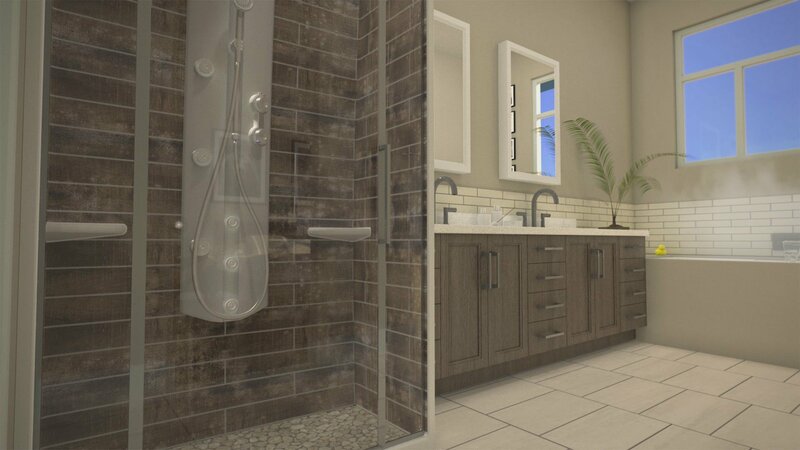 Utilizing luxurious mountain finishing materials, these beautifully appointed units will be sure to impress your guests. 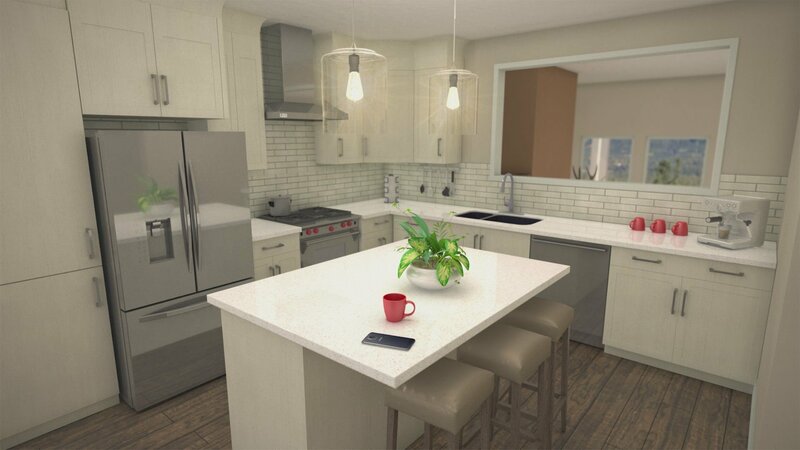 Selections include: rustic inspired fixtures and flooring, sleek kitchen cabinetry with top-of-the-line appliances and granite countertops. Natural materials used throughout the condos include natural stone and thick wood beam design features. for up to date pricing and unit availability.